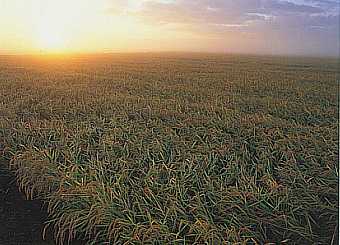 The region from which a sake comes is indirectly connected to the type of rice. Just like grapes and wine, different rice strains grow better in certain regions. Small as Japan is, there are many distinctly different climates, and different things grow in each.